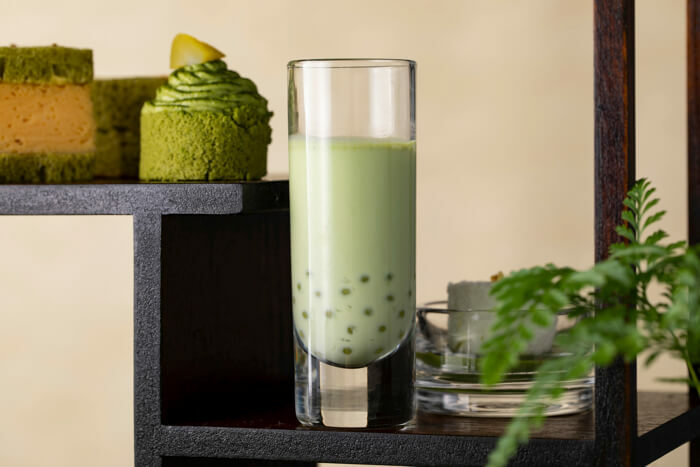 InterContinental The Strings Tokyo is planning to serve up a matcha afternoon tea for a limited time only at the hotel’s Dining Room restaurant. The Dining Room is a restaurant at the hotel by the waterside lit up by natural light. Their seasonal afternoon tea calls to early summer, decorated with fresh green tea and desserts. The chef’s recommended item is the Matcha Panna Cotta, made with strained bean paste and brown sugar syrup. As well as that, there’s the bite-sized Matcha Tartelette which perfectly fuses matcha chocolate with yuzu giving it great taste and scent. The Matcha Tapioca Drink is a palette-cleansing dessert drink with a refreshing summertime flavour. 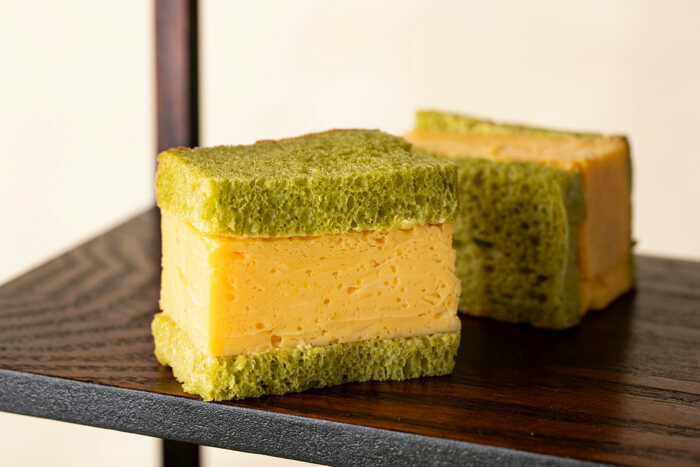 If it’s savoury you’re after, there’s the Matcha & Egg Sandwich which combines matcha flavoured bread and Japanese egg. 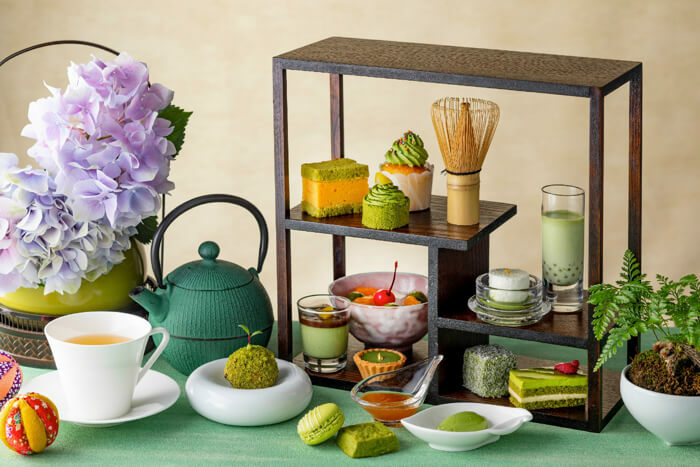 Don’t miss out on this perfect summer season matcha afternoon tea! Bonus: Book online at the official homepage to receive a special price and sparkling wine.